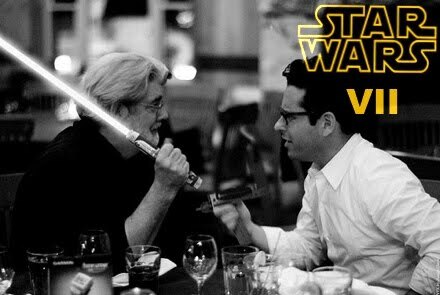 The seventh installment in the Star Wars franchise is directed by J.J. Abrams (who helmed, Super 8, Mission Impossible 3, and Star Trek) and is being scripted by Abrams and Lawrence Kasdan (Raiders of the Lost Ark, The Empire Strikes Back, Return of the Jedi). Stay tuned with us for more details about Star Wars Episode VII. In theaters: December 18, 2015.